I am excited to actually be visiting our ingredient grower. 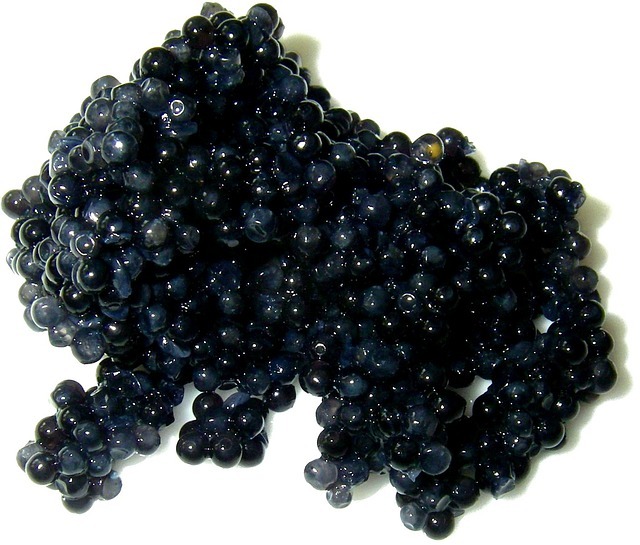 Although skincare products that have caviar extracts are more expensive, caviar is becoming a popular ingredient in most products. People are using caviar for their wrinkle-fighting regime and boost their skin moisture. Here I told you what I found about Caviar extracts for skincare. Caviar has some antioxidant properties that help protect and strengthen the skin against the harmful UVA and UVB rays and pollution. It produces a light moisture retaining film that minimizes wrinkles from surfacing on the skin hence improves the skin’s appearance. The antioxidant properties found in vitamin E help in the caviar extract, help in protecting the cells from damaging free radicals. It is very rich in including Vitamins A, B1, BI2, B6, D and the micro-elements Co, Cu, P, Si, An as well as amino acids such as glycine, lysine, histidine, arginine and asparagine, which help in slowing down the aging process and strengthens the skin cell processes by moisturizing the skin. It also has omega 3 and omega 6 fatty acids, which are essential for the promotion of a luminous balanced skin and they are a good source of cholesterol in your skin hence reducing drying and dullness of the skin. Research shows that caviar extract has been found to speed up the natural collagen production up to 67%, which significantly reduces the fibronectin (protein cross-linking) which helps in the repairing and construction of new cell tissues. Amino acids which are protein building blocks help in improving the skin’s tone and texture hence giving one a younger appearance. It improves the skin mitochondrial function and reduces the typical inflammatory environment around the skin cells. This increases the firmness and elasticity of the skin. Another reason why it is popular for people to use caviar on their skin products so that it give the skin nutritional benefits because caviar comprises of a lot of ingredients which are required for our daily intake. For a skin care regime, when your skin is sagging, tired looking, it helps intensive firming and lustrous, pearlized finish. Now let caviar take care of your skin.